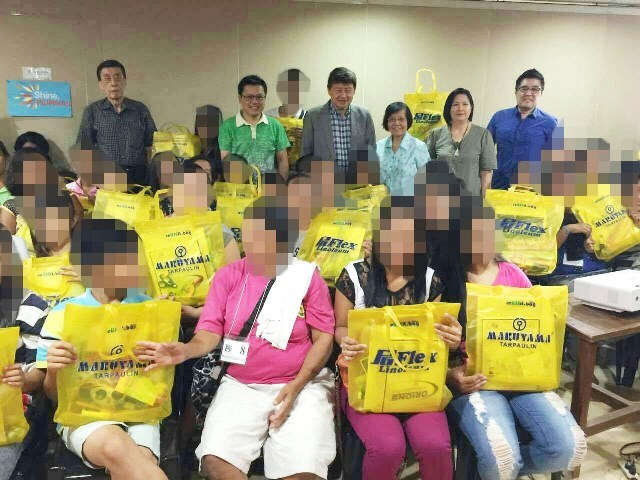 Philippine Soong Ching Ling Foundation, an 11-year old partner of Bantay Bata 163, gave out school supplies to Bantay Edukasyon Scholars during the scholars’ cluster meeting for October. Henry Lim Bong Liong, President of PSCLF, looks forward to the scholars becoming good members of the society. 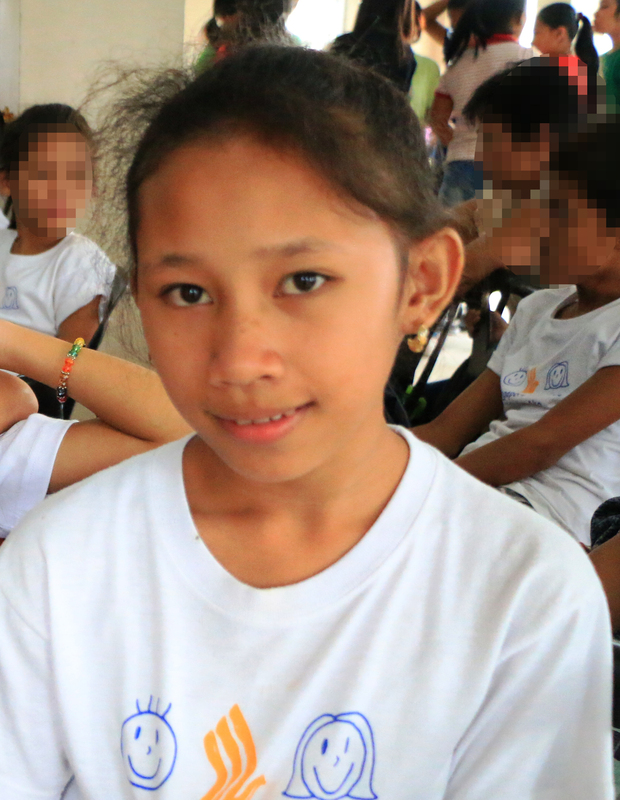 Each Bantay Bata 163 scholar is given the ray of hope to be better individuals with the help of every partner who become a part of their journey. In photo: (L-R) Mr. Henry Ong, Secretary General, Mr. Jameson Wang, Secretary General, Mr. Henry Lim Bon Liong, President, Ms. Pilar Ongking, Honorary Presiden, Ms. Lourdes Wang, Director and Mr. Nelson Guevarra , Treasurer with the Bantay Edukasyon Scholars.